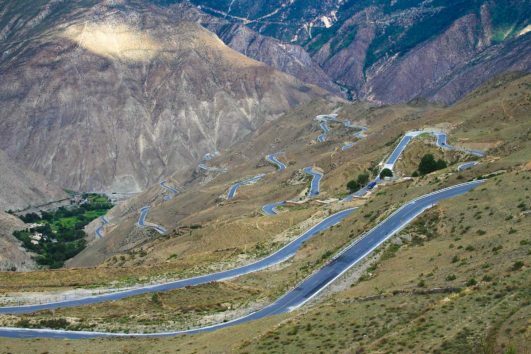 Tibet permits are necessary for foreign travellers. Thus, you have to find a reliable Tibet travel agency for assistance. As a local travel agency in Lhasa, Tibet Travel Expert has more than 14 years experience dealing with Tibet travel permits. Moreover, we have assisted over 5,000 foreign clients. So we are professional and trustworthy. How to Obtain Tibet Travel Permits? What you need to do is choose the Tibet travel program and book corresponding tibet permits from us. Then you need to email us your passport datepage and China Visa. Once we receive your documents, we will arrange the permits application as early as possible. And before your departure date, we will mail them to your Chinese hotel or residence. You need them to board a flight from any cities or train from Xi’an, Chongqing and Lanzhou. 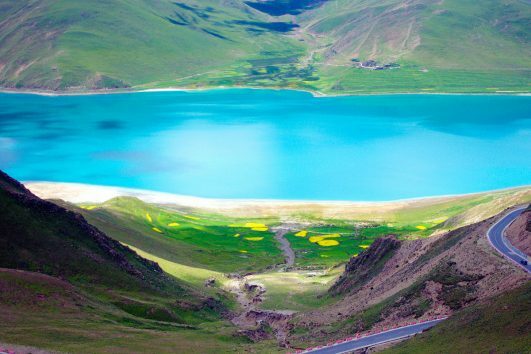 This Tibet travel permit product is only suitable when you book the overland between Lhasa and Chengdu, Sichuan province. We have departures and you are welcome to join one of these amazing photography tours. We can make the permit with maximal duration thus it is daily available for this permits booking.